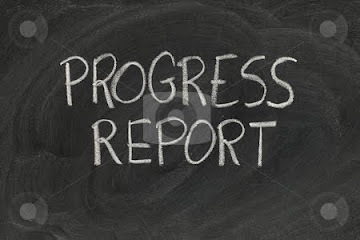 The Golf team dropped another match to Silver Lake today at Ridder 242-254. 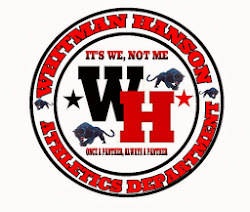 Whitman Hanson is now 5-6 on the season overall and 4-6 in the league. Sr. Captain Owen Manning was once again the team medalist with his 5 over par performance, but it wasn't enough as Silver Lake was too good down the line. The team travels to South Shore Country Club tomorrow to face against the Hingham Harbormen, weather permitting.